Are you ready for a pressure cooker that crisps? That’s exactly what the Ninja Foodi does and then some! Be sure to check out these things you should know about the Ninja Foodi before you buy! First, let me be honest and tell you that Ninja has no idea who I am…this is a completely not sponsored, not paid, honest review of my thoughts on the product. We all know that I LOVE my Air Fryer, right? 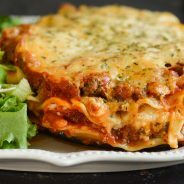 What if you could take everything you love about the Air Fryer and combine it with everything you love about your Instant Pot and Slow Cooker? That’s exactly what the Ninja Foodi is! What is the Ninja Foodi? First, check out the video above for the full Ninja Foodi Review. Yes, I hate being on camera but it’s the best way to show you the actual product and what it can do! That’s exactly what it does too but there is SO MUCH more to it! This Ninja Foodi review will help you make the decision about buying one. The Ninja Foodi allows you to make all sorts of recipes all in one pot. That means you can do FULL meals! We made their recipe provided in their recipe book for Steaks, Asparagus, and Mashed Potatoes. The entire meal was done all in one pot and less than 30 minutes! What can the Ninja Foodi do? Honestly, I’m wondering what can’t it do? It does literally everything in one appliance. At this point, I have started to get rid of all of my other appliances. This one fits perfectly in the corner of our countertop and does everything the 10 other ones I have did…in one! 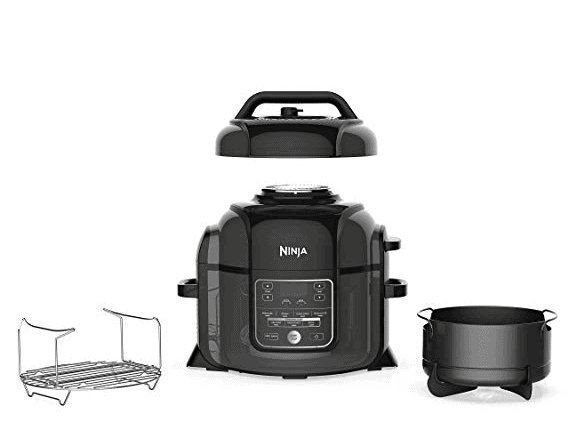 What size is the air fryer basket in the Ninja Foodi? It’s a 4 quart air fryer basket. It’s actually quite a bit larger than my current air fryer basket. The pot of the Ninja Foodi is a 6.5 quart. It’s very spacious and perfect for large meals too. Find out more on air fryers over in this article on How to Choose the Right Air Fryer. 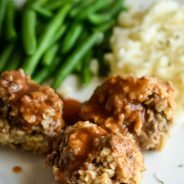 What stovetop settings does the Ninja Foodi have? It has 5 stovetop temperature settings, which means anything you want to do on the stove, you can do it in the Ninja Foodi too. Who needs an oven? That is just going to be more counter space now, right? This is where Ninja is truly onto something, they now have what they call a TenderCrisper. This means that you combine pressure cooking with air fryer and get the best of both worlds. For instance with the steaks we made, they were nice and juicy on the inside with a great crisp taste on the outside. The same if you are doing a whole chicken. Forget buying those at the store, now you can make them yourself in minutes! Are you ready to get cooking with the Ninja Foodi? All of my air fryer recipes can be adapted to make in the Ninja Foodi. Of course, I recommend using their recipes in their cookbook first until you get the hang of it. 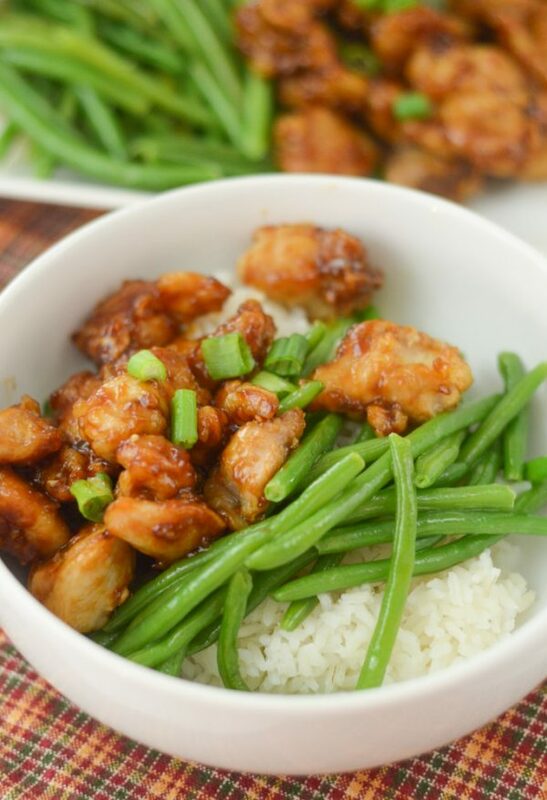 How do you make Air Fryer Honey Garlic Chicken in the Ninja Foodi? Here is a video though of how I made my Air Fryer Honey Garlic Chicken in the Ninja Foodi. The rice and beans can also be made in it; however, I find it’s faster to make those on the stove while the chicken is cooking. That’s certainly not necessary though. 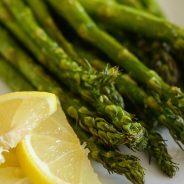 Be sure to check out the full archive of Air Fryer Recipes! Now, I highly suggest you get yourself a Ninja Foodi. This is one appliance that we all really do need!